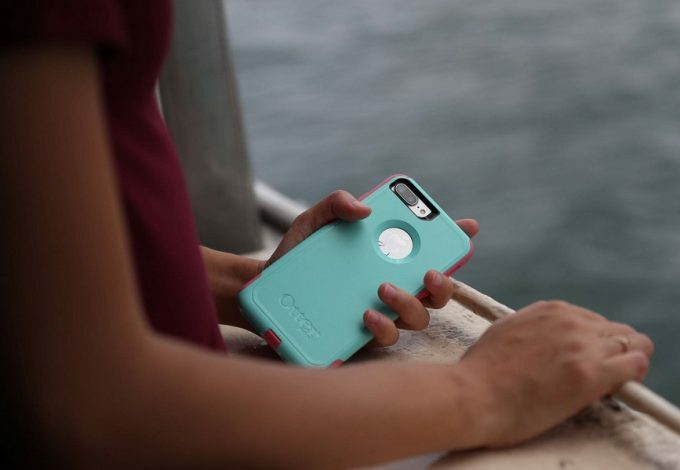 If you’re a tech lover or own a smartphone, you’ve probably heard a lot about Otterbox cases. 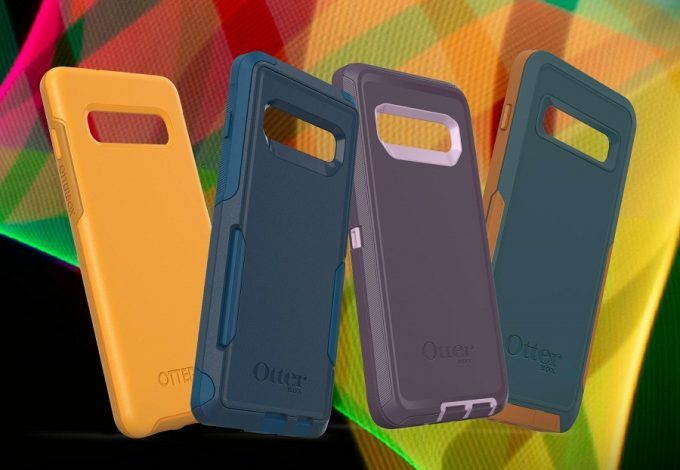 There are numerous different Otterbox cases that have come out and all of them do a great job at protecting smartphones. But how can anyone decide on a phone case when there are so many promising options? 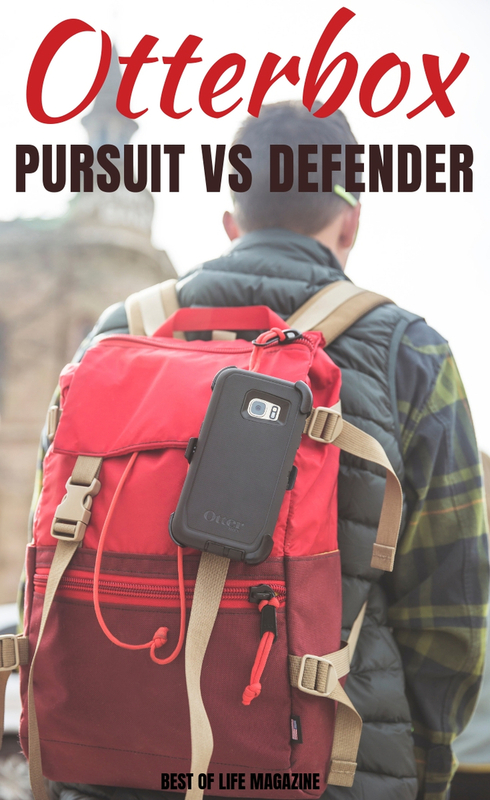 When you compare the Otterbox pursuit vs Defender, you might have a better idea of which case is best for you. 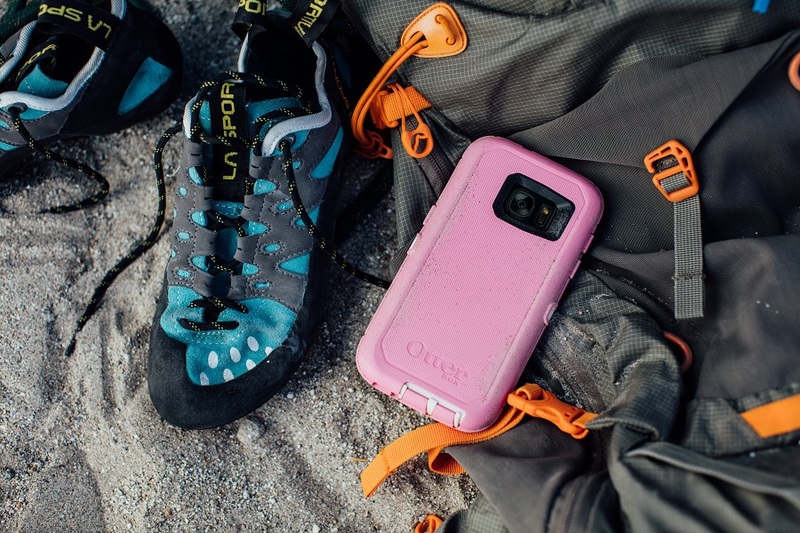 When we take a look at the Otterbox Pursuit vs Defender, we can see if it is possible to improve upon the best smartphones cases out there. We’ve all become familiar with the Otterbox Defender case. The Defender is a heavy duty protection system you can use so you don’t have to treat your expensive device like a piece of glass all the time. 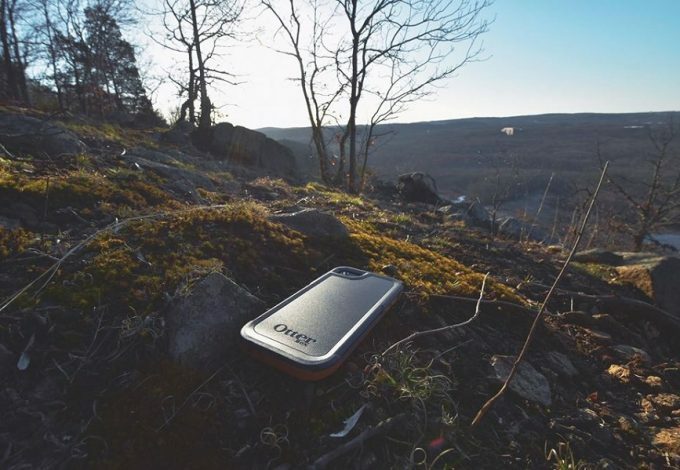 The Otterbox Pursuit case is a case that has a modern design that offers high levels of protection for your device and is one of the newer options from Otterbox. 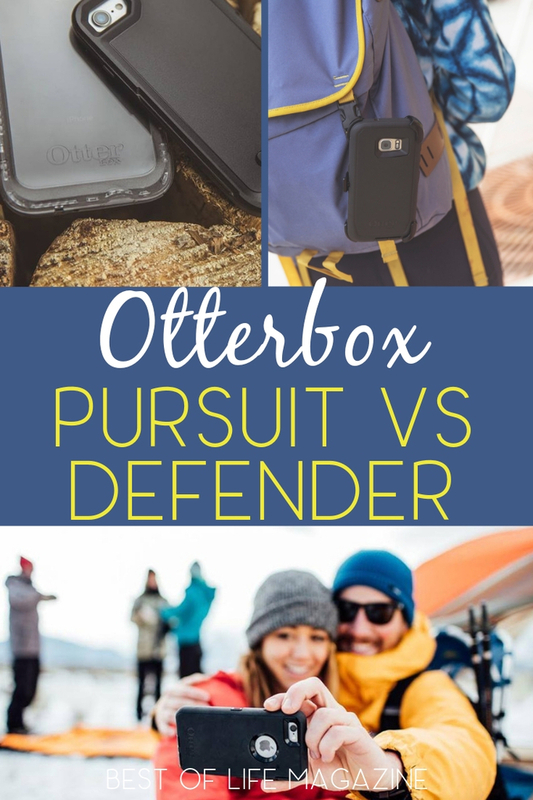 By comparing Otterbox Pursuit vs Defender, you can see exactly what is different about each, and which case may be better for you. As always, it will come down to personal preference. But you will be able to make a better decision when you know what the difference is between Otterbox Pursuit and Defender cases. The Otterbox Pursuit is something slightly different. In fact, size alone is a major difference between the Defender and Pursuit. Pursuit cases are built with a modern design that is thinner than the Defender but still thicker than the average case. The thickness adds to the protection but it’s not thick all over. Right in the middle of the case, where you would usually grip your phone, the Pursuit is thinner which makes it feel less bulky than it actually is. There is rubber on the bottom and the sides which make it easier to grip but the back is smooth and somewhat slick. The Defender is indeed a heavy duty protection system which is reflected in the design. Those who have used a Defender case know that it adds to the size of your device. Some people prefer the additional size and weight because it feels more sturdy and can be handled better. It’s been a long time since the first Defender case has been released and it is not unusual for people to pull the port covers off and for the case to stretch out a bit over time. But it’s also normal for the Defender to last for 3-4 years before it would be time for a new case. 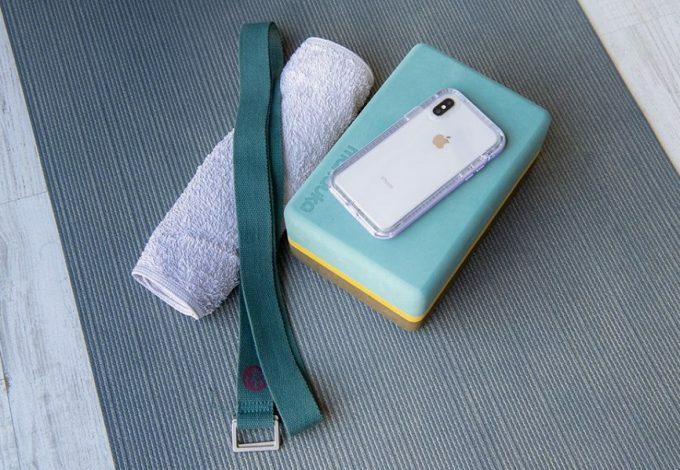 The Pursuit is built for protection, just like any other Otterbox case. The port cover is thick enough to ensure that no dust or particles make their way inside the case or phone. The camera cutout is surrounded by foam which ensures that dust and particles don’t slip in through that back hole or build up around the camera. The edges of the case are built in such a way that if your phone drops flat on its face, the edges and will prevent your screen from hitting the ground. The Defender case is built to be a smartphone tank. In fact, people have tested the drop protection of the Defender and say you could drop it from whatever height and your phone will be fine. Maybe not from the top of the Eiffel Tower, but from high enough to not worry. The Defender case has been known to have dust build up around the edges of the front and around the portholes. But as far as drop protection goes, the Defender is the case to rely on and has been for some time. The designs of both the Pursuit and Defender are meant for protection, but the Pursuit is thinner and has a more modern design. If you were to compare the protection on a scale, the Defender offers slightly more drop protection than the Pursuit. However, with that protection from the Defender comes more weight and bulk. 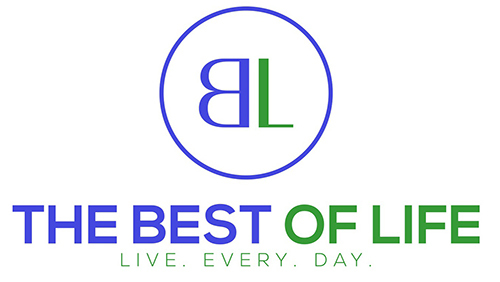 This is where it comes down to personal preference. 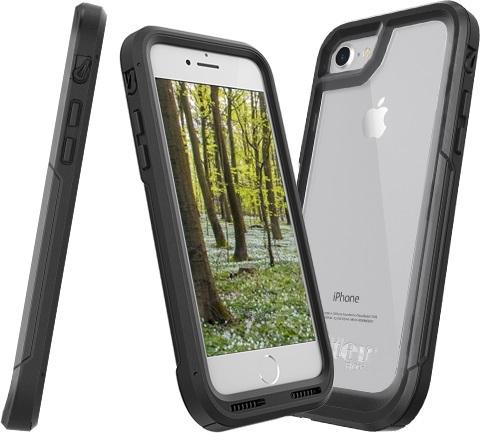 Would you prefer to have a case that has a lot of protection but is bulky, or a case that has slightly less protection but is thinner?